Welcome to Top Ten Tuesday! This weekly shared “meme” has a different theme each week and is shared by many blogs. We’re aiming to come up with ten things between us each week so they won’t be in any particular order! This week, it’s back to school as we share the Top Ten Books That Would Be On Our Syllabus If We Taught Magical YA 101. These books involve magical spellcasting, rather than personal gifts like telepathy or an ability to speak to animals. The most magical story of all, what list would be complete without the magical school of Hogwarts itself! 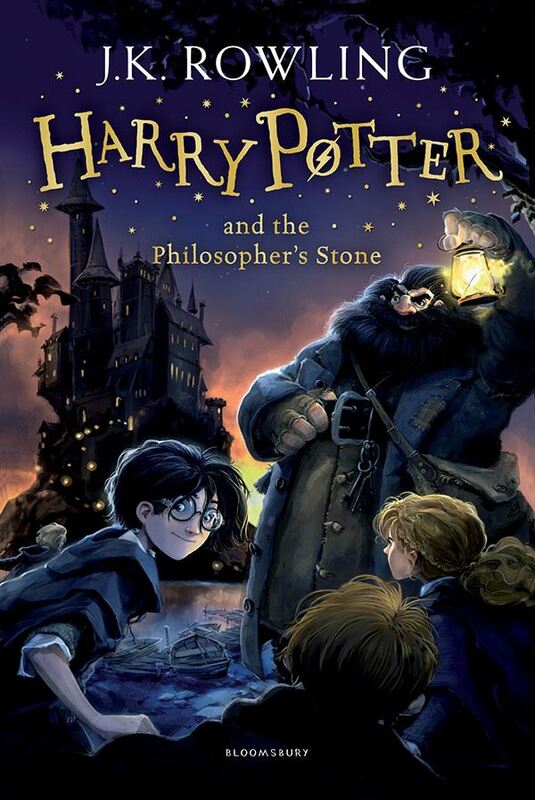 We express our love for this series in our Harry Potter Special Podcast Episode! Yet another magic school, but this one is different enough to surprise any reader. The second book is about to be released! And, we’re going to meet them at the Brisbane Writers Festival in a couple of weeks! 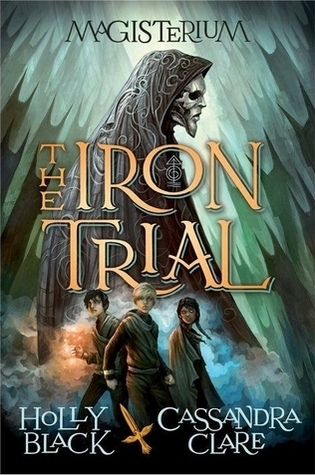 Our audio review of The Iron Trial is here. Magic may be suppressed in Ardalan but there’s something odd going on in the Glass Castle at Rifthold. No spoilers, but guys.. get a hold of Queen of Shadows. Srsly. Philippa’s review of Throne of Glass. A list of magical books wouldn’t be complete without the Shadowhunters and their magical runes. There’s plenty of kick arse action to go along with some swoony romance in this series. Avry is a healer in a world where magic users are being hunted down and executed. 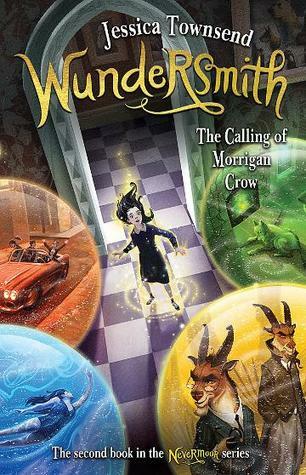 I really loved the magic system in this series, as well as the brilliant characters and their banter. Unfortunately it has a bit of an underwhelming storyline. Ah well. Angelya’s review of Touch of Darkness (book 3). A story about a girl who discovers she is more than a sickly invalid. It’s about ships in the sky and magic is done with music. A strange story but a beautiful world and magic system. Our audio review is here. It’s been a while ince I read this series but I remember there being several different types of magic, some of which dealt in necromancy. A classic Aussie YA Fantasy series which I really must re-read at some point! The magic system in this book (still only the first in the series available) consists of the ability to draw two-dimensional chalk figures and bring them to life. It’s an incredibly complex combat system involving setting up defenses and creating protector creatures – in fact it’s so complex that it really slows down the first half of the book explaining it all! Once you’ve grasped the basics though, it’s all action in this alternative history. The Darkling vs the Grisha – an epic light vs dark battle. I loved the first two books but still haven’t got around to the third in this trilogy! Not only is the magic system interesting and spectacular at times, but Alina is a Cartographer (like me, haha). 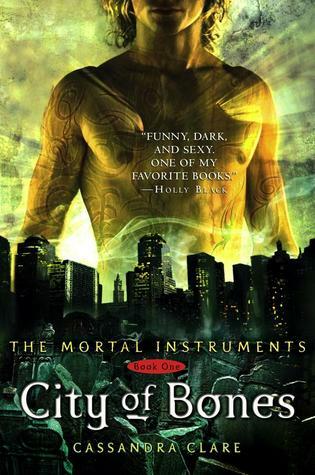 Angelya’s review of The Gathering Dark, (or Shadow and Bone) book 1. A magical fantasy with perhaps one of the most coveted magical aspects in any book – daemons. I’m not sure what mine would be, but I wants one. How about you? I’ve never heard of the Healer series, but it sounds well worth the read! Check out my TTT and my Read This? Watch This! Tag. Love Harry Potter and Throne of Glass, can’t say I’ve read any of the others. I really liked The Iron Trials and am anxiously awaiting the next one. What a fun list! Thanks Lianne! I know, I realised I don’t even own any of the Abhorsen… must get my hands on them for a re-read. I love how much of your list are series! Always makes it more fun to read. Great selection! Thanks Alyssa 🙂 That’s the thing with Fantasy, innit, everything’s in a series!